IDAHO FALLS – Raymundo Arciniega is thrilled to be carrying on the family tradition of owning a Mexican restaurant. His parents, Juan Hernandez and Mariel Pelayo, opened Taqueria El Rodeo, in Ammon early last year. To keep up with growing demand, the couple opened a second location in Idaho Falls last month with Arciniega getting in on the family business as 25-percent owner. Since opening day on Nov. 7, Arciniega says the response to the restaurant has been great. 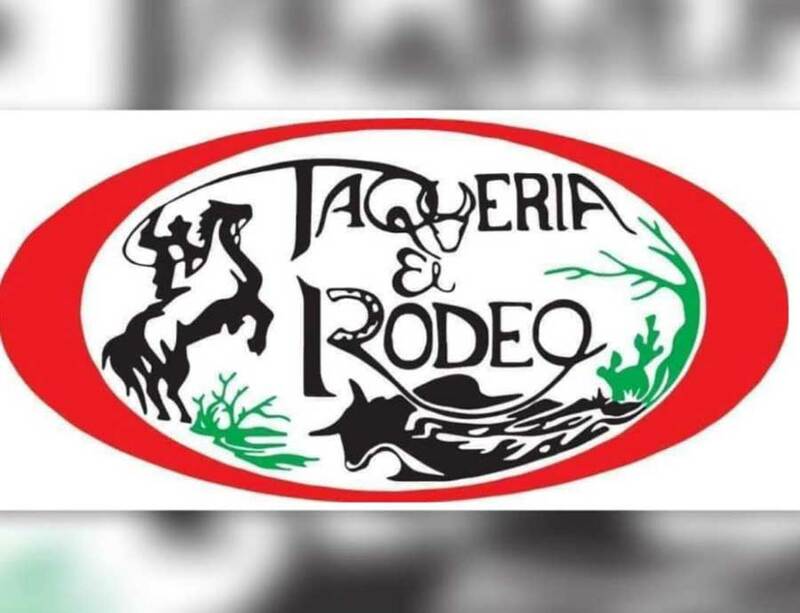 If you’ve never been to Taqueria El Rodeo, Arciniega says the menu consists of authentic Mexican food with fresh, homemade ingredients. The restaurant is known mostly for its large variety of tacos, which comes with eight different meat options. But what sets them apart from other Mexican restaurants, Arciniega says, is the customer service. The menu, look and feel of the Idaho Falls location is nearly identical to the Ammon location. Arciniega says he hopes the restaurant continues to expand with other family members coming on board and possibly even open another location. His uncle owns the Taqueria locations in Rigby and Rexburg. 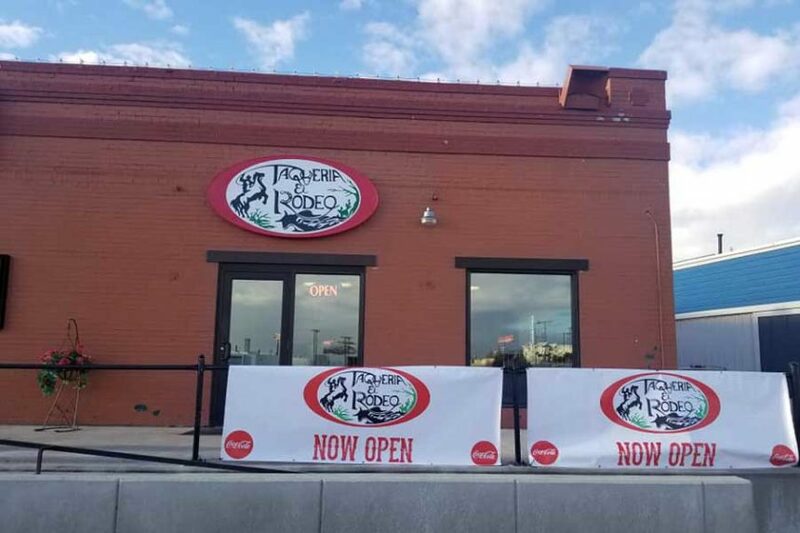 Taqueria El Rodeo opened inside the old Tortilleria Pimapan building at 895 W. Broadway. 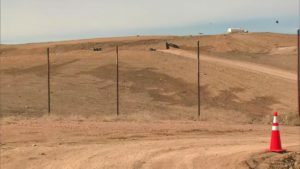 The hours of operation are 8:30 a.m. to 9 p.m. Monday through Saturday. POCATELLO – It’s been more than two years since Garth and Amy Romrell first opened The Cookie Place in Rexburg. Now a year after opening their second location in Idaho Falls, they have a third location in Pocatello. The Idaho State Journal reports the Pocatello store opened last Friday at 1219 Yellowstone Ave. EastIdahoNews.com is planning to reach out to the Romrell’s. We hope to post a story soon. IDAHO FALLS – Comprehensive Care Clinics, a new medical building offering a unique healthcare model, is hosting an ribbon cutting and open house Dec. 17. Dr. Fahim Rahim is the mastermind behind the project. He tells EastIdahoNews.com the clinic will be a one-stop-shop that provides quality medical care at a lower cost. The ribbon cutting and open house is happening from 5 p.m. to 8 p.m. at 3302 Valencia Dr. in Idaho Falls. 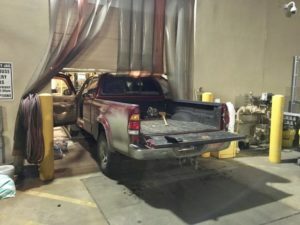 EastIdahoNews.com will post a story soon. RIGBY – The annual Midnight Madness sale and Light Parade is Rigby’s big Christmas kickoff sale and you’re invited to be a part of it Friday, Dec. 7. The event will begin with a light parade at 6:30 p.m. You can also meet Santa in person and participate in wreath decorating and gingerbread house contests. Businesses will be having sales until midnight. Contact Teresa Anderson for more information at (208) 745-8715. ASHTON — Fall River Electric Cooperative will be hosting several holiday food drives called “Stuff the Truck” throughout the Cooperative’s service territory leading up to the Christmas holiday. Each event will benefit the local food bank where the drive is being held. In addition to non-perishable food items, our local food banks are especially in need of pasta, cold cereal, peanut butter and canned fruit and chicken. “Stuff the Truck” will be held at Broulim’s Fresh Foods in Rexburg on December 7 from Noon to 4 p.m. Donations made there will be given to Eastern Idaho Community Action Partnership for families in need in the Rexburg and Sugar City areas. Call Fall River Electric for more information at (800) 632.5726. Holiday shopping season is in full swing. “Pop-up” shops have long been part of the holiday retail landscape as landlords look to fill vacant retail space in downtown areas. The Better Business Bureau receives hundreds of complaints every year about temporary retail locations on everything from the quality of the merchandise to difficulty getting refunds once the pop-ups have closed their doors. The Better Business Bureau offers the following tips if you’re planning to buy from one of these pop-up shops. Research store headquarters. If you are interested in trying a new or unfamiliar online merchant, ask the company for its physical location (address and phone number) so you can check its BBB Business Profile at BBB.org. Ask how long a store will operate. If you are buying from a seasonal store, ask whether it will be open after the holiday and whether it will accept returns when the season is over. If not, consider buying elsewhere or taking more time to be sure the item is exactly what you want before making the purchase. Review purchase policies. Determine the company’s refund and return policies before you buy. If pop-up shops cannot offer concrete commitments on how they will handle any potential problems you may have with their products or services, reconsider doing business with them. Shop around. Pop-ups often focus on unique or high-quality gifts that you may not find elsewhere, but some are simply mini versions of discount retailers, offering holiday-themed goods that may be available for less at a traditional retailer. Pay attention to quality. Occasionally, pop-ups sell counterfeit products, so be cautious when purchasing designer goods or that latest “must have” gifts. Prices that are dramatically lower than regular retail stores may be a red flag that the items are either stolen or counterfeit. Another data breach has occurred with the Marriott Corporation. Next week we will talk about what you can do if you think you have been part of a breach.